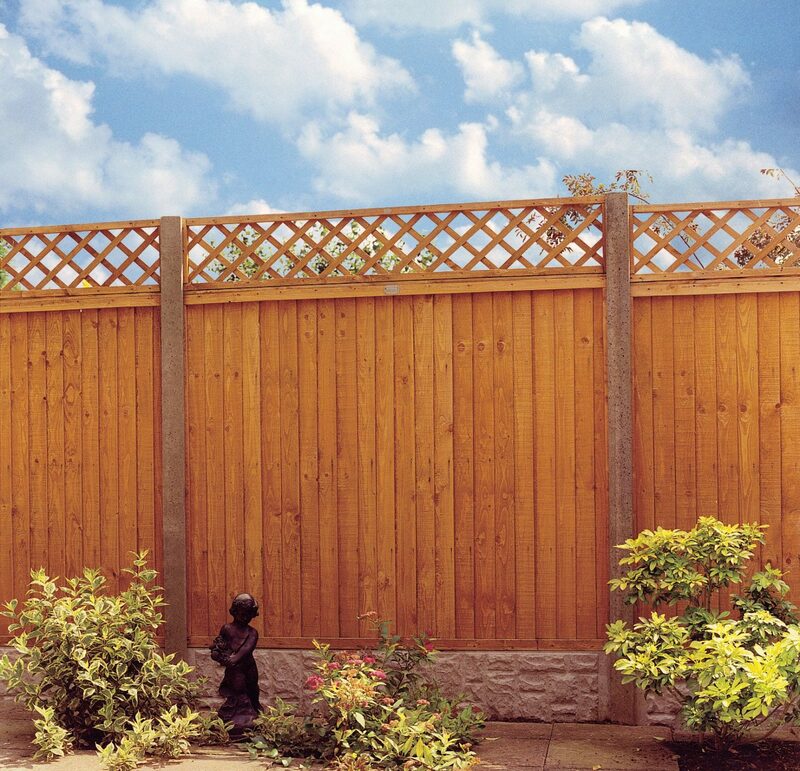 Our Closeboard fence panels are available in a range of sizes and comes in Green or Brown. Our heavy duty closeboard panels have been used in a variety of domestic projects. 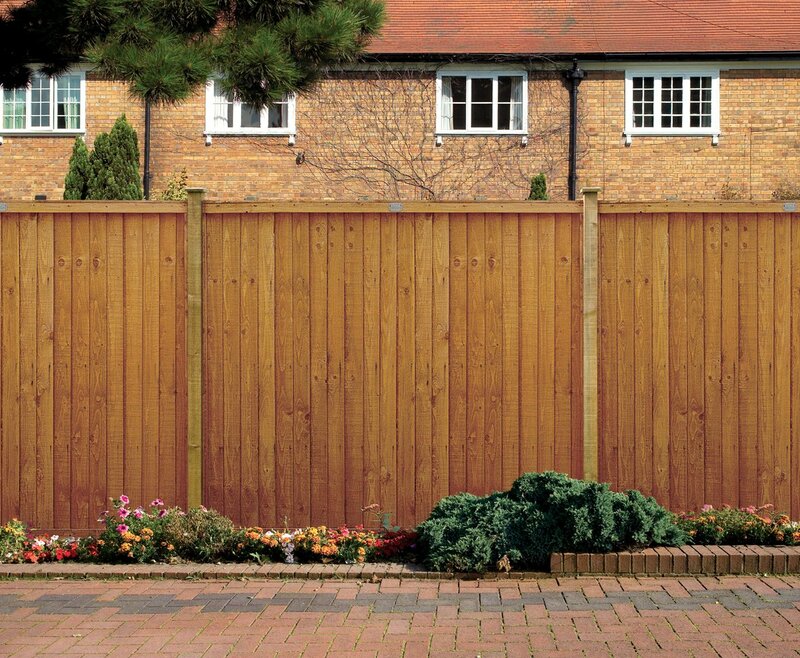 Our heavy duty closeboard fencing panels are strong, durable and easy to install. 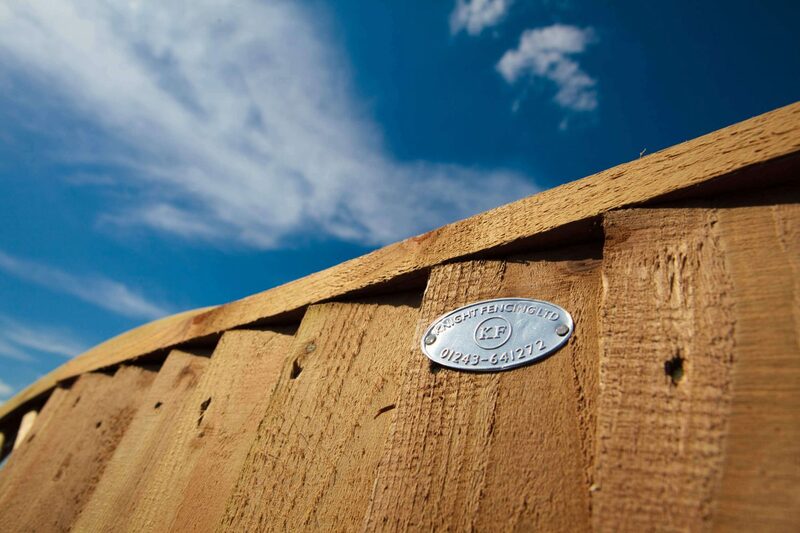 Built to last, our heavy duty closeboard panels are easy to erect and are ideal for use with timber or slotted concrete posts. 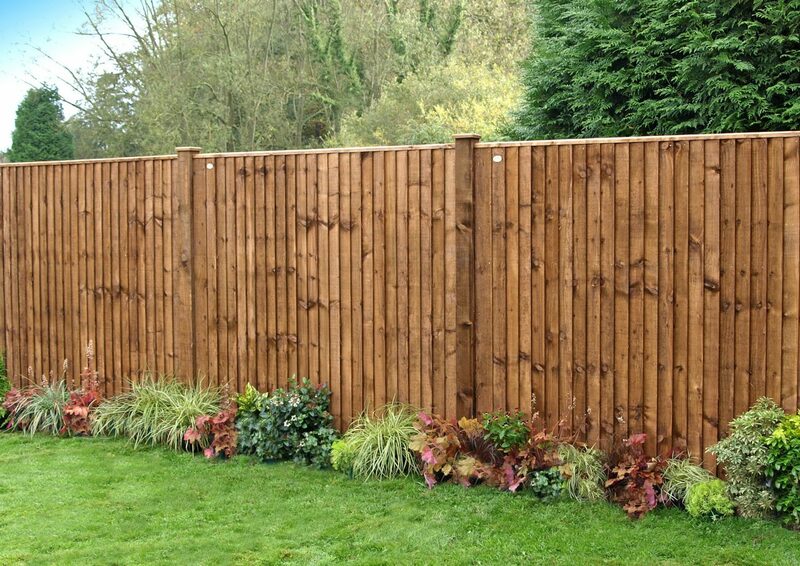 Using 100mm featheredge boards, our heavy duty panels give great coverage to reduce the risk of twisting and cupping in high winds.